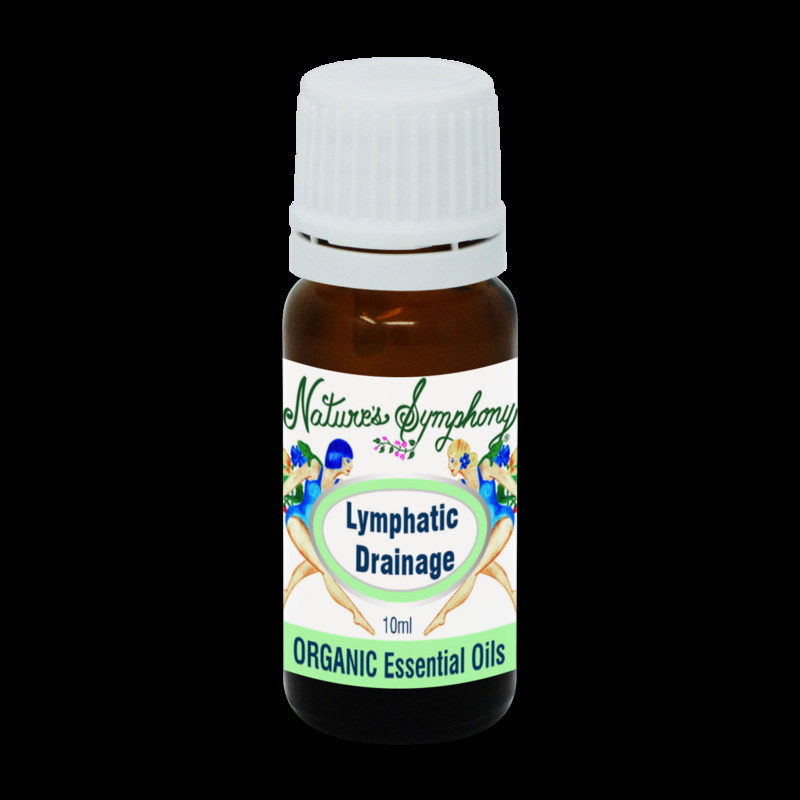 Organic/wild essential oil blend that helps stimulate and drain toxins through the lymphatic system. USE: Massage 10-16 drops to 1 oz carrier oil. Ingredients: Pure Essential oils of grapefruit, fennel, juniper from wild or organically grown plants.